Fire extinguishers are mandatory in all commercial and industrial properties. 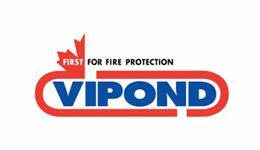 Vipond Fire Protection offers a complete service, supplying all types of fire extinguisher. Our scope includes the selection and siting of portable extinguishers in accordance with BS:5306-8 as well as commissioning, servicing and maintenance in accordance with BS:5306-3. 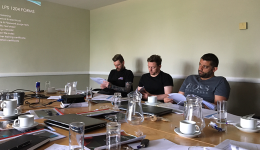 Fire extinguisher engineers employed by Vipond Fire Protection are qualified engineers who have successfully passed the exam ‘Theory and practice of servicing portable fire extinguishers in accordance with the requirements of BS 5306 Parts 3 and 8. All of our vehicles are equipped with spare extinguishers, parts and pressurised gas recharging equipment to enable all repairs or refills to be carried out quickly and effectively the first time. Vipond Fire Protection provides only the highest quality, portable fire extinguishers, each bearing the CE mark of compliance to all relevant EU standards and Kitemark.